If you are buying, or have bought a residential lease, it will be for a specific period of time, which is known as the term of the lease. When that term comes to an end, the property goes back to the landlord. Yes, that’s right, no matter how much you paid for your flat, if you are living in it when the lease expires, you will have to move out and the landlord takes over and doesn’t pay you anything for it! In practice, it’s not nearly as bad as it sounds. Leading property auctioneer Auction House has reported increased sales for 2018 of 6.9%, raising a total of over £455m (£455,131,080) – a record amount in the 11 year history of the group. A busy room at Strettons' 10th December auction and some steady post-auction sales helped to end 2018 on a good note by raising over £13.5m. 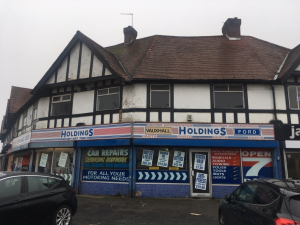 From an old bank to a former social club, competitive bidding brought great results for commercial properties in SDL Auctions Bigwood’s latest Birmingham auction. The hammer came down at £330,000 for a former branch of the Santander Bank at 25 Market Place in Nuneaton, which had a guide price of £295,000+. Leading land agent Aston Mead has hit out at the practice of local councils betting on the commercial property market, saying that they should spend the money building affordable homes on their own land instead. Land & Planning Director Adam Hesse was speaking out after it was revealed that despite guidelines which are supposed to limit the practice, local authorities are still spending £100m every month buying retail centres, shops and offices, chasing returns to replace revenue lost in government cuts. 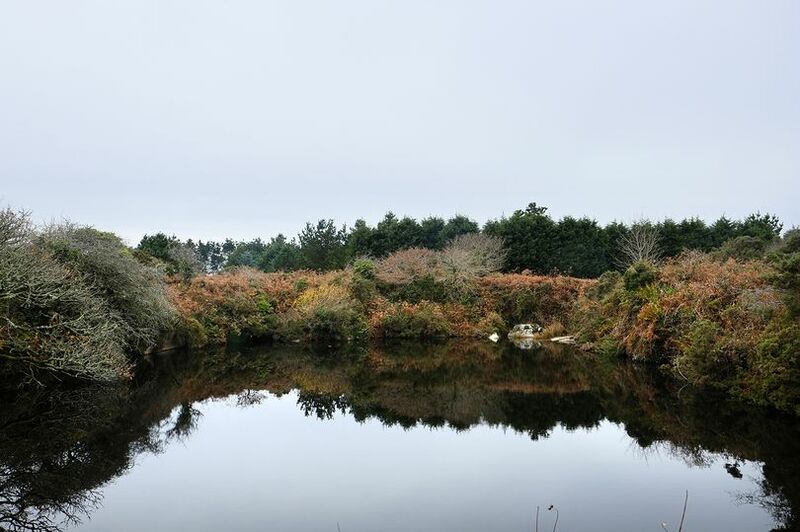 If you have ever dreamt of buying your own secret wild swimming retreat, now could be the time to take the plunge. Network Auctions last ballroom auction of the year held at Grosvenor House Hotel on the 13th December has raised a Christmas cheer as the total £5,374,500 raised is the highest at a December sale for the firm going back over a decade. 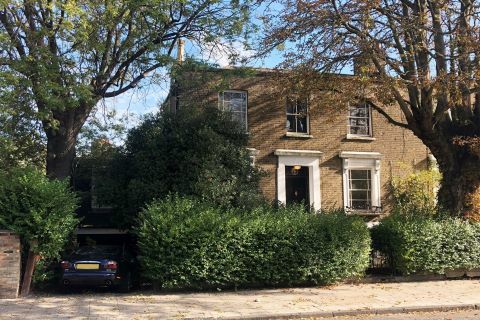 The Georgian home of the columnist, writer and Times Literary Supplement editor, Philippa Toomey, has sold at auction (Wednesday 12 December 2018) exceeding expectations of auctioneers at Auction House London.